Are you looking to gain the self-awareness, clarity, focus and resilience needed to be a more effective leader? Being a leader in today’s fast-paced, ever changing, ‘always on’ corporate world means your ability to maintain awareness of self and others is constantly under siege. This impacts on your ability to create a world-class team and culture where people can do their best work. 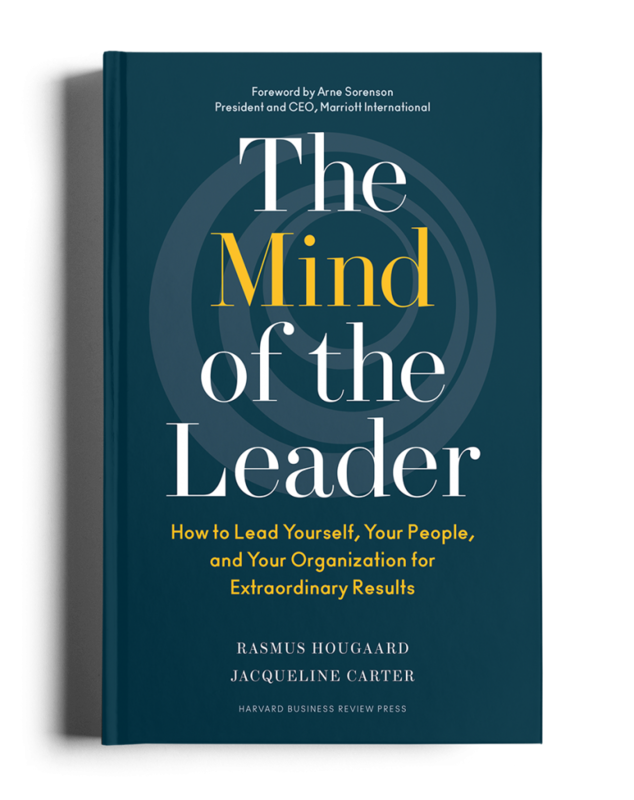 After a successful launch of our new book “The Mind of the Leader” (Potential Project/Harvard Business Review Press, 2018) in Hong Kong, we are currently planning a few events to share the book’s ground-breaking research and powerful techniques on how leaders can lead themselves, their people, and their organisations to unlock intrinsic motivation, create real people-centred cultures, and ultimately deliver extraordinary results. Major organisations from Microsoft to LEGO, Danone and Accenture, are using powerful leadership and resilience programmes created by Potential Project to help their organisations not just survive, but truly thrive in today’s business environments.